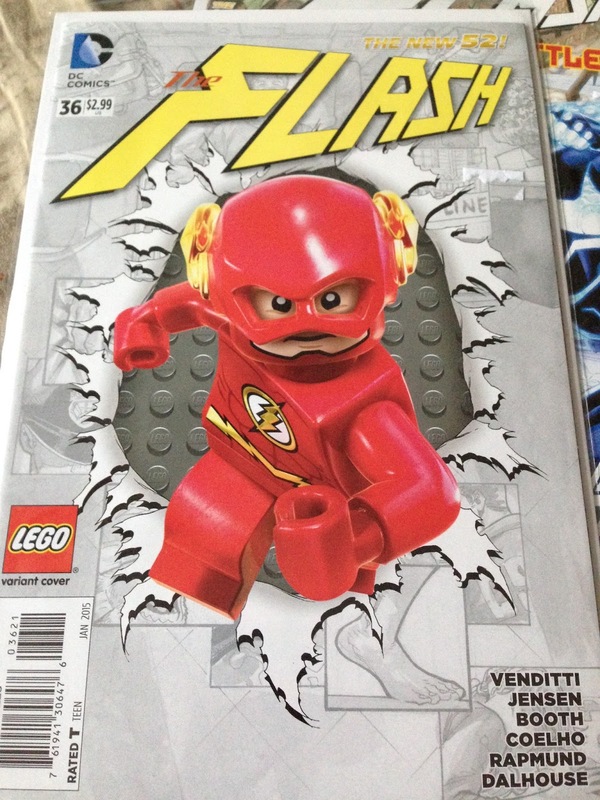 When I was a kid, I always wanted to be one of those comic book reading kids... But it wasn't really a cool thing in my town; then again, I was never the cool kid. My mother's opinion of me was if my brother didn't do it, or it wasn't a girl thing to do, then I wasn't allowed to do it. My brother didn't read comics so neither can I. I also lived in a small town and though I never really looked I don't think we actually had a comic book store. I bought my first comic book at the age of 29yrs old! Yes. Yes I am. LOL. I finally found the Comicbook store in my area(I've moved out of the small town), less than 5 minutes from my house :D I was super excited to go and was completely lost when I got there. 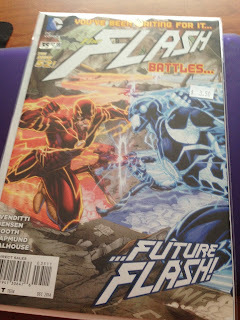 The owner was fantastic though and showed me where I could find the FLASH Comics! What else did you expect me to go in for? The owner gave me issues #35 and #36 of the New 52 - the beginning of the Future Flash storyline! 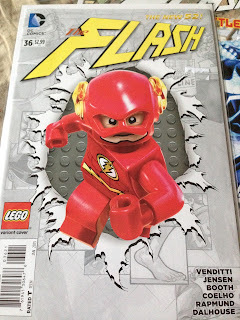 I only bought issue #35 because I was nervous... That was 3 weeks ago... I'm now the proud owner of 8 comic books and counting! 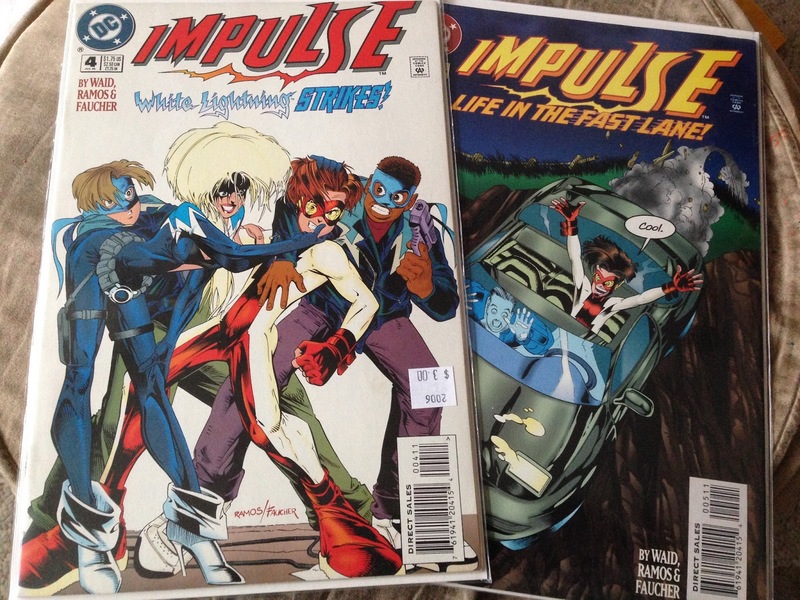 I started with the Flash, but now I'm reading more Impulse! 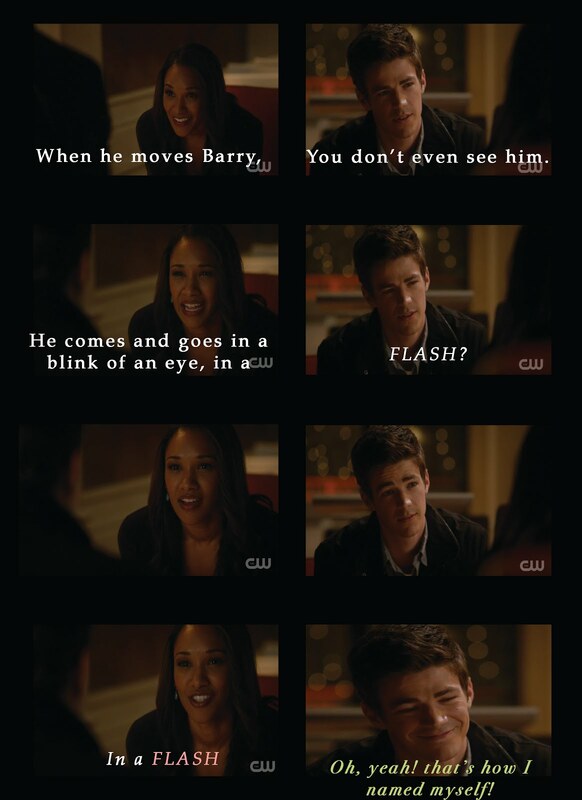 He's so cool!